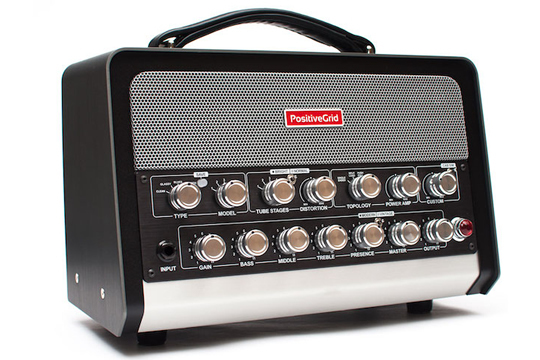 Positive Grid's BIAS Head guitar and bass amplifier provides the ability to match any real amplifier's tone, virtually swap tubes, sync with BIAS Amp mobile and desktop, and share and download thousands of professional Amp Match profiles - all with 600 watts of power. The BIAS Head includes 25 fully tweakable presets with the option for additional expansions with BIAS Amp software for both amp design and amp match. Includes BIAS Amp Pro software to share and download thousands of amp match models.